A Xerox Smart Multifunction Printer is the key to staying ahead of all of your tasks in your business daily. You can think of it as your smart office assistant. In this case, smart means a new generation of app-powered features along with your printing and copying needs. Help whenever you need it with added wizards that help you diagnose any problem. Small businesses deserve smart printers and the features that a Xerox Multifunction Printer has to keep them on top of their printing and copying needs. No longer worry about emailing a file from your phone to your one computer that’s connected to your printer, with these copiers you can easily print and copy from anywhere in your office.This includes your mobile phone. 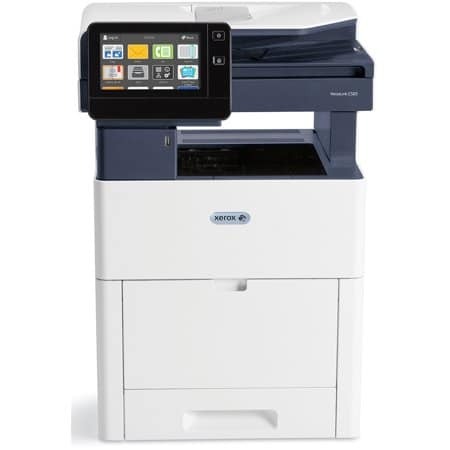 Xerox has a growing collection of MFP’s that will be a great add on to your business team. Get started today solving all of your small business needs and let us help you find the Multifunction Printer that is right for you. Call us today and we will help you with any questions you may have.